Music Review. | The Drifter and The Dream, PT. 1 | Matt Townsend. | | Quiet Lunch. Music Review. | The Drifter and The Dream, PT. 1 | Matt Townsend. From the cello to the lap steel — and everything in between — Matt Townsend, joined by his merry band of 12 musicians, is on a mission. Writing and singing since the age of 19, the North Carolina native is determined to push through any mental angst and make music. His growth has been transformative and rewarded. 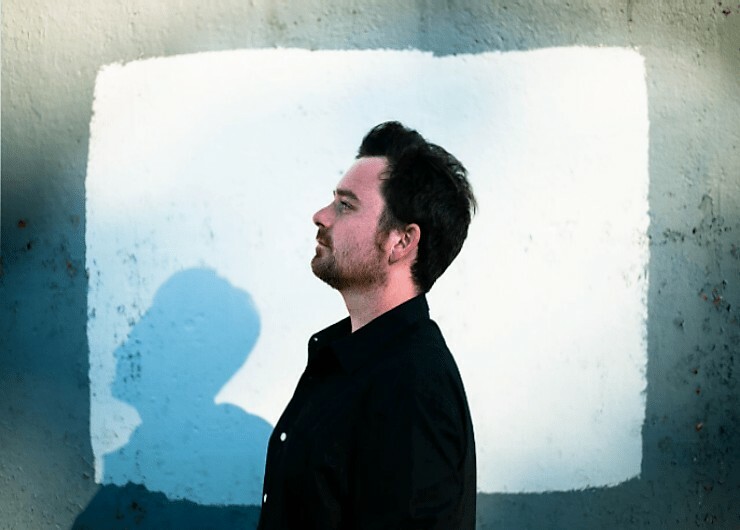 Following the release of his début EP, which dropped in 2012, Townsend has crisscrossed the country. Diligent work has provided that many an inconspicuous café has now been replaced by renowned venues. Later this month, the talented Townsend is slated to perform at the South Florida Folk Festival. 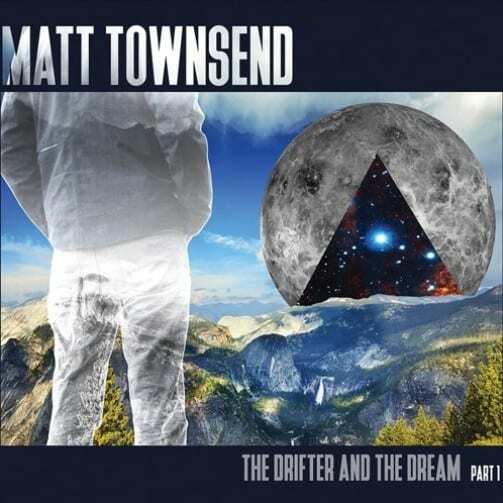 Back on December 2, Matt dropped latest effort, The Drifter and the Dream, Pt. 1. The well-received EP continues to commandeered critical acclaim. Succinct inits selections, it offers of a depth of textured material. Intense vocal determination caressed by America’s blemished truth enriches the appeal of “The Great American Madness.” Both “Came Down From The Mountain,” and “Roaming Twilight” share captivating accounts of tribulation. The selection ends with the longing of “Katie.” A beautifully dreadful harmonica helps to arouse a lingering air of sadness. “Katie” perfectly represents a full heart being consumed by voracious hollowness. Overall, the powerful and poignant prose of “Freedom Is Calling Again” makes it the best track. It chronicles America’s inclination to hunt its citizens. Townsend asks the tough question, “… but would they shoot you down for living in your skin…,” sadly the answer continues to be a resounding, YES! Enveloped by Folk and amplified by truth, Matt Townsend’s journey should be an interesting one.